As heirloom vegetables, herbs and flowers are losing ground by an estimated 10,000 a year, seed saving has become a race for time and the home gardener has a place in this race. This information was part of a presentation offered during the fall festival at Baker Creek Heirloom Seed Company. 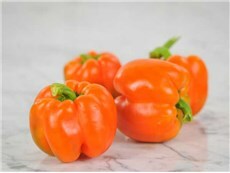 –It is wise to perpetuate only open pollinated, heirloom varieties. Beans, lettuce and peas are easy for seed saving production. 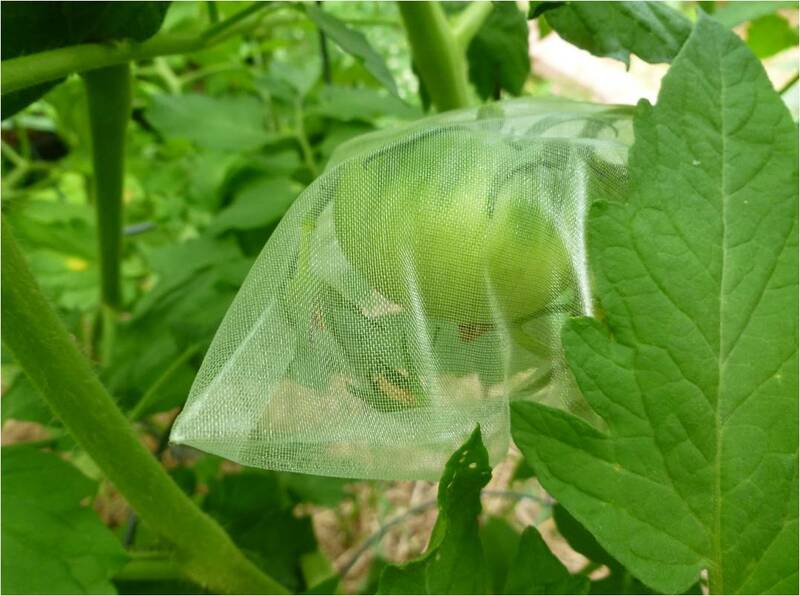 Tomatoes – bagging tomato hand (truss) or meeting isolation distances between varieties. 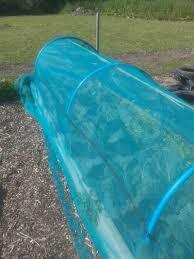 Cucumber, okra and melons are insect pollinated. One variety allows for production of true to type seed. Pumpkins and squash should be hand pollinated and kept in a bag or cage until fruit is set. Do not take on biennials requiring vernalization. Do not take on those varieties requiring large isolation distances. Seeds collected from a number of plants of the same variety, protects the variety’s genetic diversity. 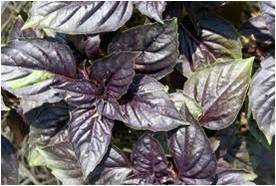 Seeds collected from a number of plants of the same variety, is essential to the health and performance of the variety. Seeds collected in your garden are unique to the changing conditions of you area. These seeds are now a one of kind variety for your special use. –Blossom bagging – successful fertilization evidenced by development of fruit. 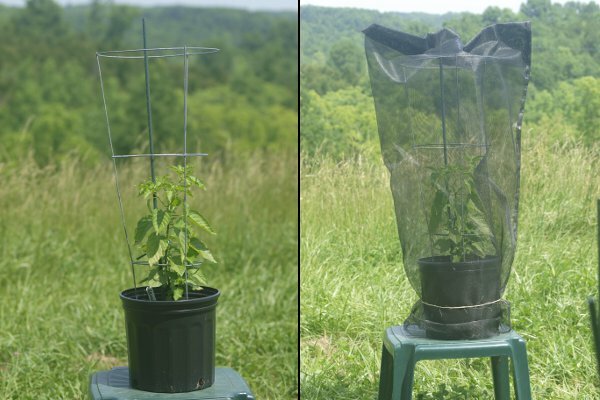 Caging – a physical barrier made of a frame and screen to prevent cross pollination of insect pollinated plants. Bagging and caging are useful for those who have limited space. 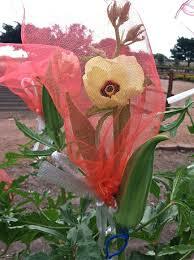 The netting or row covers will prevent inadvertent cross pollination by wind or vibration. 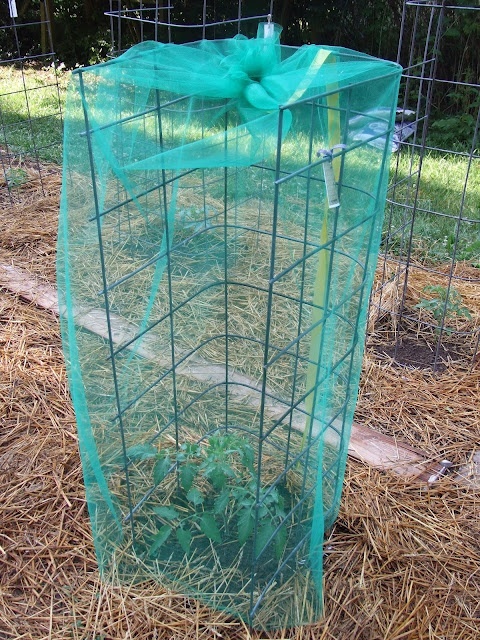 Plus, the caging method is a great way to contain pollinators (such as bumble bees and mason bees) to pollinate Cucurbit (cucumbers, melons, squash, watermelons) crops. Please, I am looking forward to answering any of your questions! !